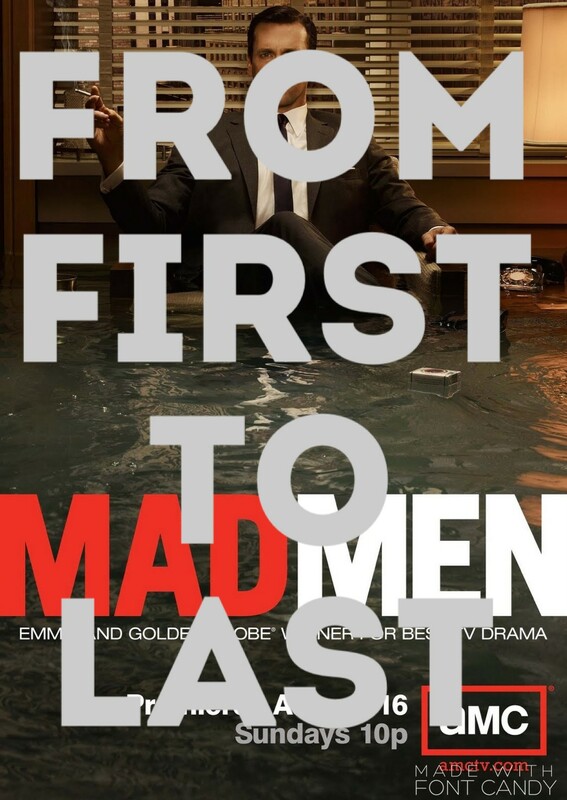 For the latest episode of From First to Last, I’m joined by Ethan Williams to talk about one of his favourite shows, Mad Men. In this episode, we discuss how weird it is that Ethan was a fan of this show in high school, how the show developed nuance as it went, our hatred for Pete, my hatred for Betty, and a mutual amazement at Roger Sterling’s moustache. Also, as a bonus, and to cover up some audio malfunctions, the whole thing has a smooth jazz soundtrack to help you get into the mood and unwind after a long day at the office spent drinking and having existential crises. You can find the episode, and the past episodes, at Podbean by clicking here, on iTunes by clicking here and now Stitcher by clicking here. And if that’s too much work you can just press play at the bottom of this page. Sean W. Fallon Talks The Exorcist With No, Totally!